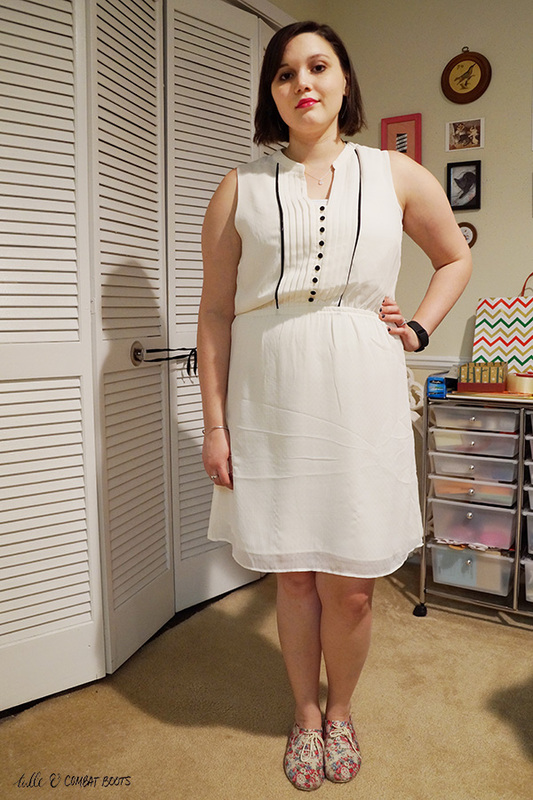 Tulle & Combat Boots: spring forward. 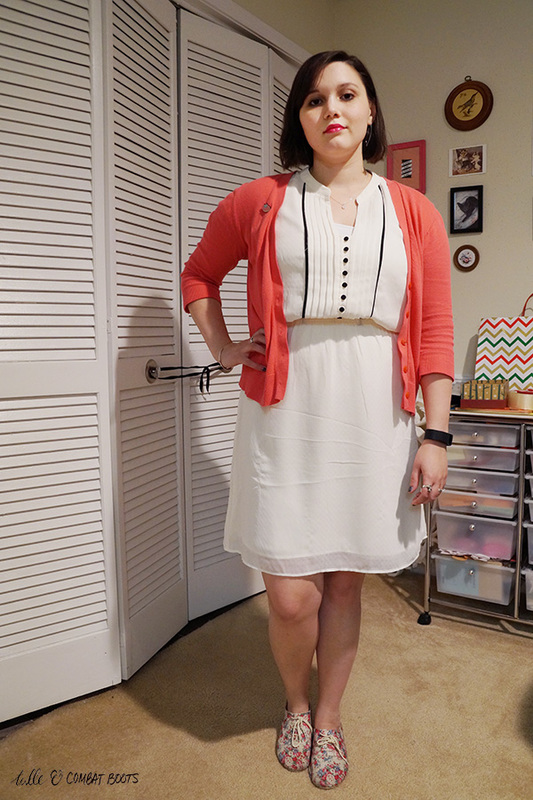 The first tights-less outfit of the year! 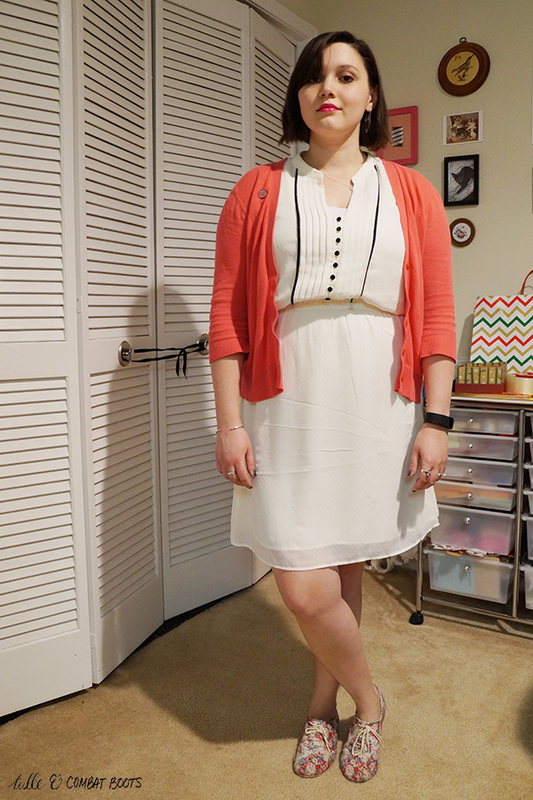 It was up to 80 degrees last week, which means bare legs! I decided to go full on spring with hot pink and my trusty (going on 5 years!) 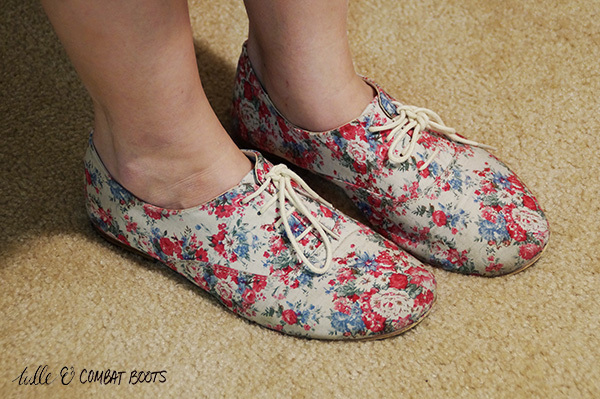 floral oxfords. And my new Bite Beauty lipstick (amuse bouche in Kimchi) that I maaaaay have impulse bought at Sephora. Worth it.